Western Creation performed a humorous Welcome to Australia, traditional dances and didjeridoo throughout the evening at the prestigious Melbourne Cricket Ground on Saturday 25 October. Their performance launched the Asia – Pacific Amateur Championship Golf Cup with deleguates from 35 countries participating. 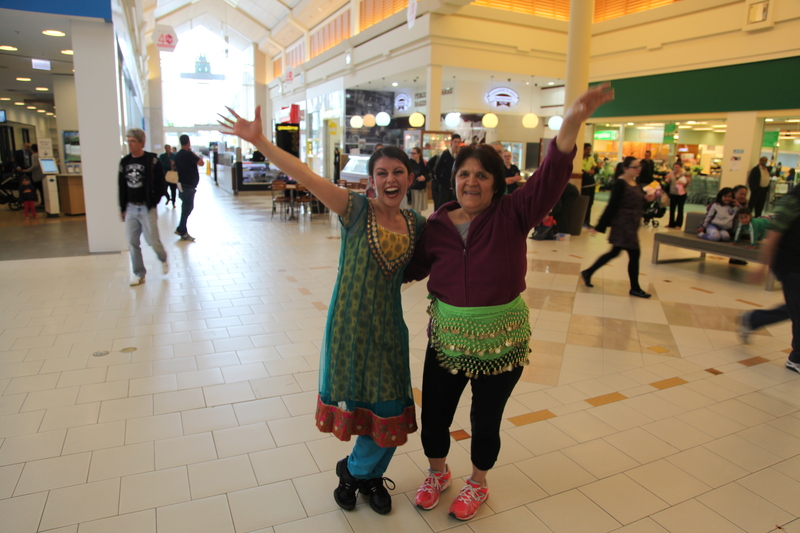 During the celebration of Broadmeadows Shopping Centre’s 40 Years of Multiculturalism anniversary, customers enjoyed diverse acts and even got amongst the dancing to try a few moves themselves! Our roving entertainers engaged with the customers, dancing with them and causing smiles throughout the centre. The day started off with Bollywood dancing which was followed up with some percussive African drumming. Returning to dancing once again, our performers set the bar high with some Indonesian dance and belly dancing. The successful day ended with Turkish rhythms as the centre was activated all day with live entertainment. Tristan Harris from Pan International’s leading Indigenous touring group Western Creation was a key performer during the Chevron Reception at Melbourne Museum on 22 July 2014 part of the 20th International AIDS Conference. 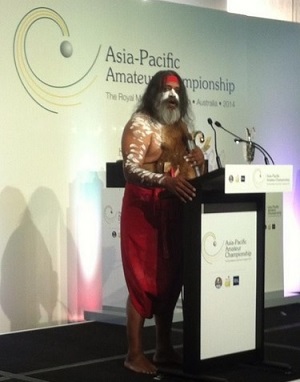 As a member of the Noongar tribe and the Bibbulmann clan, Tristan performed the didgeridoo to a room full of international delegates. Performing the haunting strains that evoke spirits from the dreamtime, this musical instrument transports listeners to receive an insight into the identities of this fascinating culture. The performance was received extremely well by both the audience and client who were moved by the music. 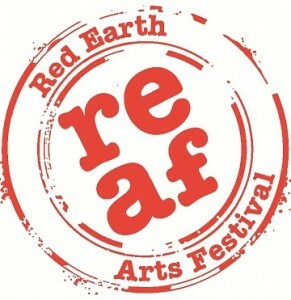 PAN International is thrilled to have secured the contract to organise the Red Earth Arts Festival 2012. 2012 REAF aims to bring diverse art and cultural acts to the community of Pilbara and the surrounding regions. PAN has a quality programme lined up for this year’s festival which promises to deliver anticipation, excitement and a quality experience. The Red Earth Arts Festival will take place from the 31st of August -23rd September 2012 in the Shire of Roebourne, WA encompassing the five towns of Karratha, Dampier, Roebourne, Wickham & Point Samson. REAF 2012 aims to be a vehicle for local and external artists to exhibit their creative work. 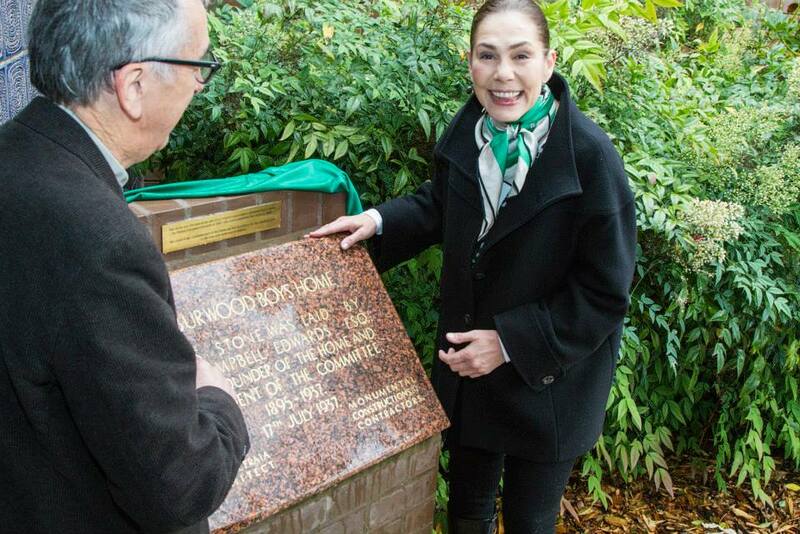 A concerted effort will be made towards community involvement in the festival in order to facilitate the Shire’s overall goal of transforming the community into a lively, outstanding, “City of the North”. The theme devised for this year’s Festival by Artistic Director Peter Mousaferiadis is “Bringing the World to the Pilbara”. Since 2004 I have been staging the Australia Day Concerts in Melbourne. 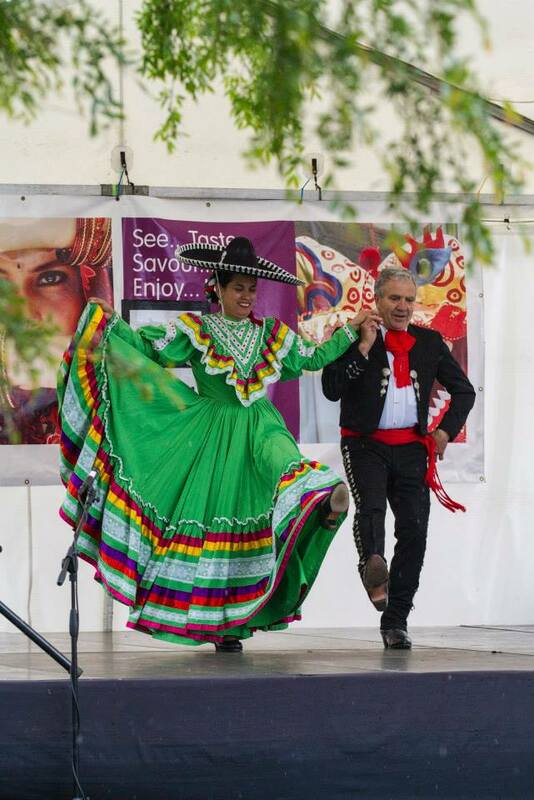 Each year a different theme is chosen to celebrate the rich cultural heritage that makes up our wonderful nation. Past themes have included: Stories of Migration, Bunjil the Eaglehawk, The Way of the Bagpipe, Just Me ’n My Guitar, Moon Cow (based on Oxen), Drum on Drum Oz, The Big Bang (Creation Stories) and last year we brought to you “Blow Your Horn for Australia Day”, through which a narrative explored the German link to our unofficial National Anthem Waltzing Matilda. In 2012, the concert is titled “What’s In Your Suitcase?”, and includes the InterACT Arts Project. InterACT connects professional artists from different cultural backgrounds with community groups to develop a multi arts production which promotes diversity to main-stream audiences. The concept of the suitcase was borne out of workshops with many residents in different parts of Melbourne. In these workshops we unpacked the notion of the “suitcase” where we explored culture, identity, memories and stories that make up Australia today. A suitcase conjures up many things in people’s minds. As the son of Greek immigrants how often did I hear my parents exclaim the overly used cliché “We came here with Just a Suitcase In One Hand” and a relatively empty one at that. I am sure we all connect some way or another with a suitcase. As I explore these ongoing themes it never ceases to amaze me as humans just how much more we have in common than difference. and if you don’t know the words then just sit back and watch as the suitcase begins to tell you the stories of the songs you will hear during the contemporary medley. PAN International prides itself on representing unique event entertainment. For the XVIII International Botanical Conference, PAN provided Lela McGregor – an exciting and dynamic sand animation artist. A relatively new art form, as Lela’s hands move through the sand, she can eloquently depict a story through live animation, which is then projected on a screen for the audiences’ viewing pleasure. For each client, PAN International will work with you to develop a storyboard that is unique and appropriate for your evnet. See images and video of Lela’s beautiful sand art! 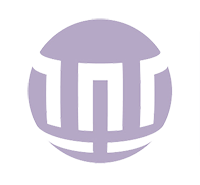 PAN International, unlike other event entertainment agencies, often produce high quality artistic productions and performances. In August 2011, PAN International produced a beautiful intercultural dance piece for the Department of Education and Early Childhood Development’s Welcome Reception for International Secondary School Students. 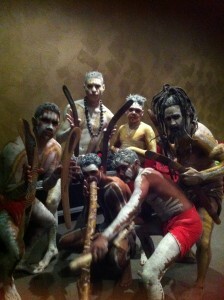 The piece included four dancers representing Indian, Indigenous Australian, Japanese and contemporary youth cultures. The four minute routine, choreographed by PAN’s in-house choreographer, Flic Manning, skilfully showcased and blended the four dance styles and received with high regard by both client and audience.